Photography remains one of the world's favourite pastimes and Nikon has been at the forefront of the industry for nearly a century. 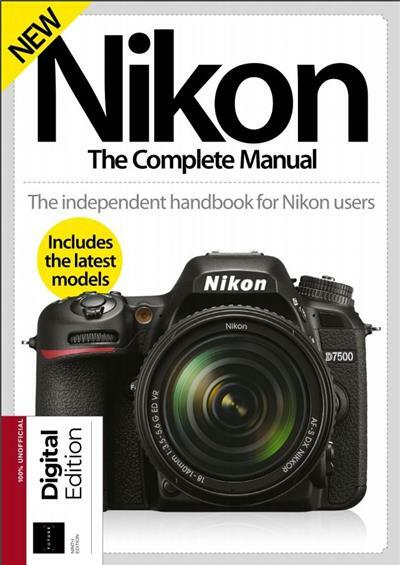 Today, Nikon's outstanding range of cameras is more popular than ever, and this new edition of Nikon The Complete Manual contains everything you need to know to get the best out of your model, whether it's a DSLR, CSC, compact or action camera. We'll talk you through setting up your camera, picking the right lenses, familiarising yourself with the various modes and settings, and give you essential shooting advice to improve every aspect of your photos. With additional tutorials on editing and sharing your snaps, you'll find everything you need in this pocket-sized manual.